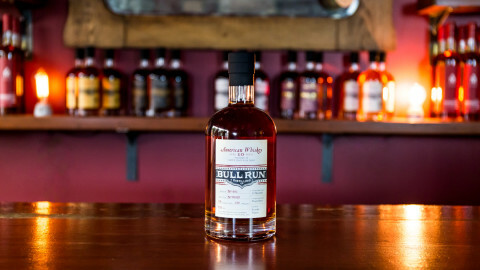 Way back, before even our first spirits flowed from our stills, we decided to track down barrels of whiskey and set ourselves up as Merchant Bottlers. 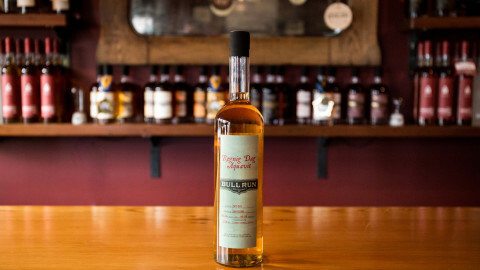 This was partially self-serving so we could justify visiting distilleries and do extensive barrel sampling. 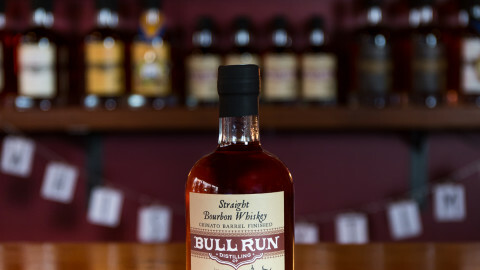 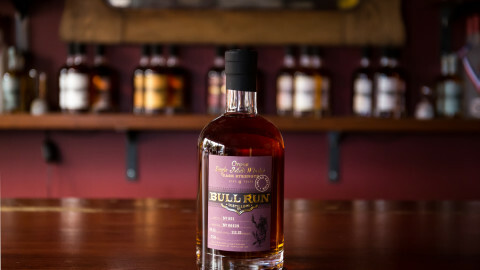 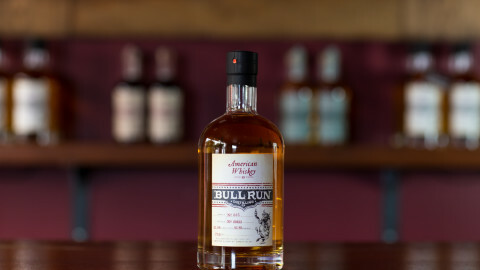 Out of our travels came Bull Run Straight Bourbon Whiskey which started as a small one-off project but quickly became the anchor of our Merchant Bottling Expressions. 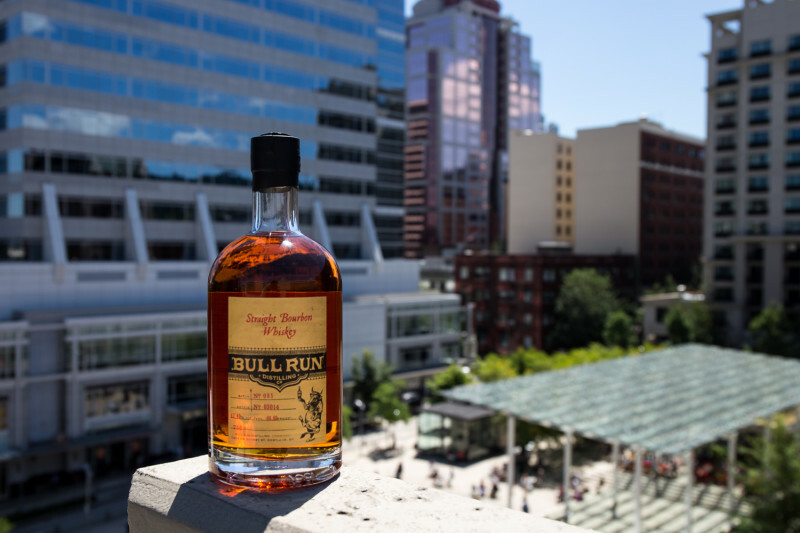 Overall this is a great representation of the craft distillery movement in Oregon, the finest ingredients, hand craftsmanship and a great bourbon to enjoy here in the Pacific Northwest. 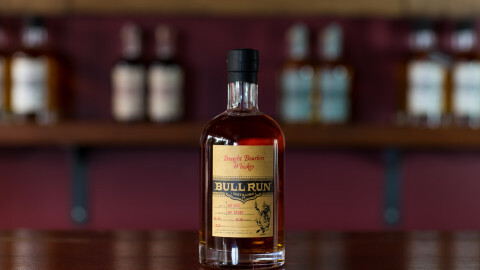 Opening with soft, warm, vanilla notes, expanding to a spicy mid-palate with a finish that’s all silk and honey. 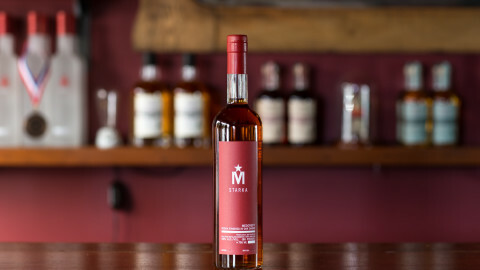 Ginger, Cherry, Citrus and Clove. 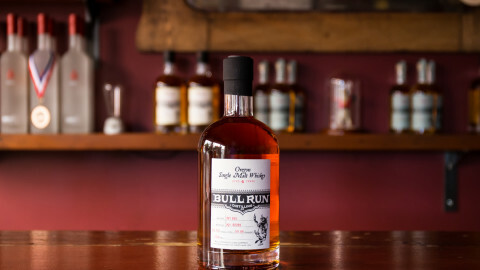 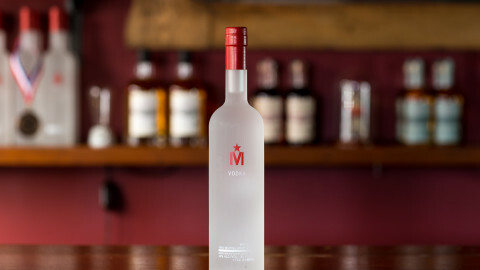 Better cocktail bars and retailers in California, Illinois, Massachusetts, Maryland, New York, Oregon and Washington. 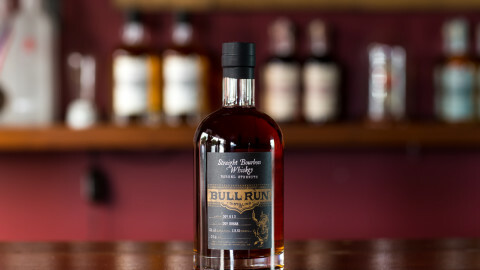 [Varies by batch] Small batch, high rye bourbon, 25% rye, 65% corn, 10% malted barley and the pure, raw water from the Bull Run Watershed and barrel aged for minimum of 4–6 years.